Are your brakes not what they use to be? If you hear that tell tale squeal when you go to stop, or even worse, if your Jeep isn’t stopping list it use to, then it may be time to replace those brakes. 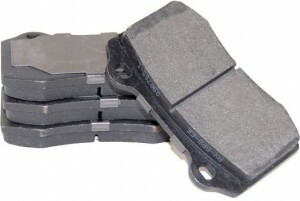 At JeepBrakes.com we offer an array of Jeep brake pads for any model of Jeep.